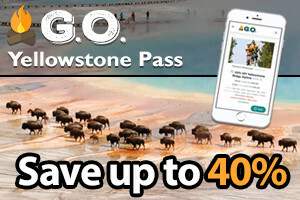 With state-of-the-art AWD vans, our motorcoaches get you to the heart of Yellowstone's attractions, lodging & wildlife in warmth, easy access, and style. Low prices too. 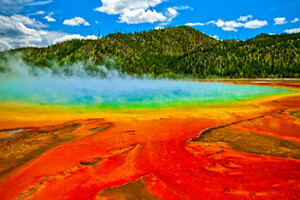 For guests in Livingston and Bozeman: enjoy a guided walk-on bus tour of Yellowstone. With an early morning pick-up, all day tour, then early evening return. Owning the entire fleet of historic Yellow buses, let us show you the Park from a unique and historic perspective. Tours range from 1 to 5 hours, fun for all ages. Discover Wildlife. Discover Geo-Thermal. Discover Nature. The discovering is endless with Big Sky’s only 5-Star tour service. Luxury SUVs and Touring Coaches seating up to 37. 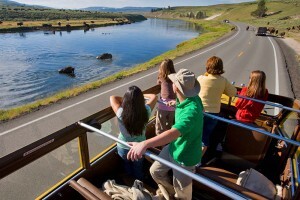 Week long bus tours available in the southwest, pacific northwest, and throughout the Rockies.